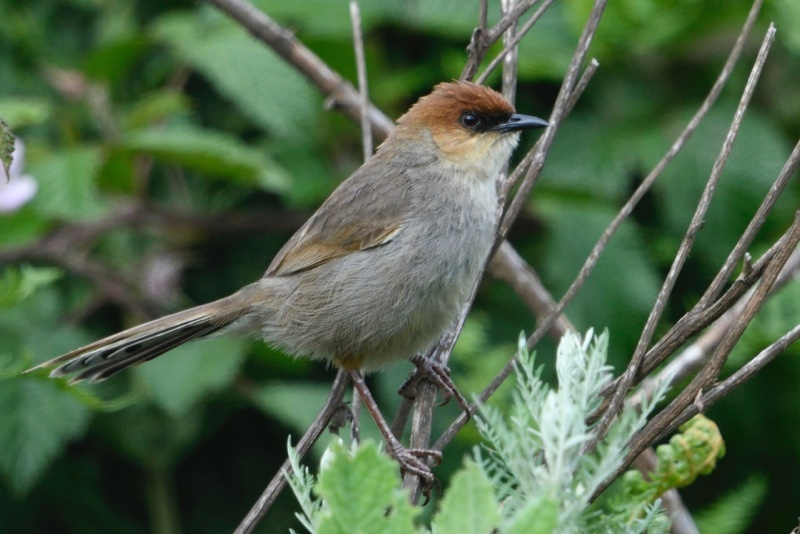 The Black-lored Cisticola is endemic to Southern Tanzania and Northern Malawi. This bird we will find for you on our Southern Highland tour. 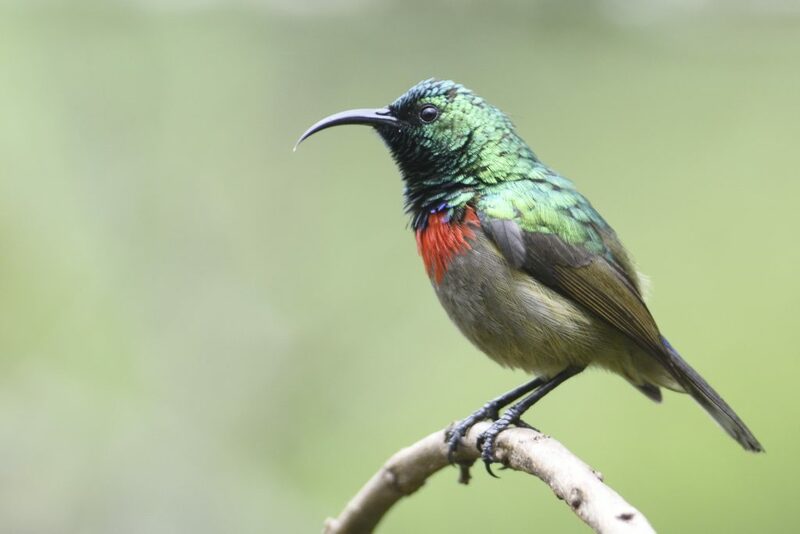 The lovely Usambara Double-collared Sunbird is endemic to the South Pare and the Usambara Mountains in Tanzania. This bird we can almost guarantee on our Usambara trip. 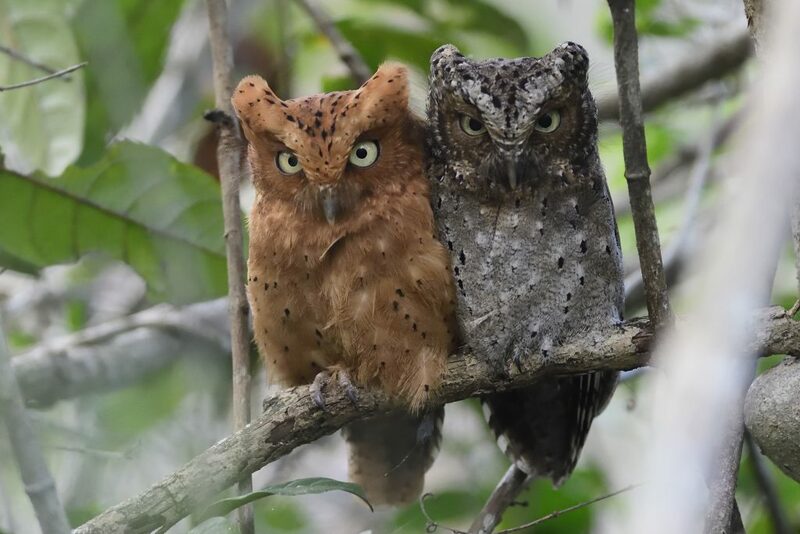 We also frequently post pictures on our Facebook page Tanzanian birding adventure by Florence and Per Holmen.